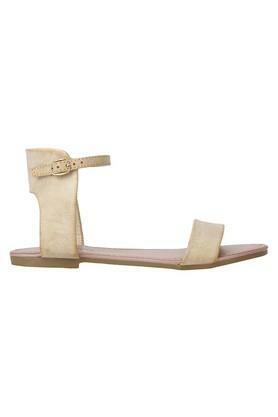 Put your best foot forward by wearing this pair of flat sandals from Estatos. 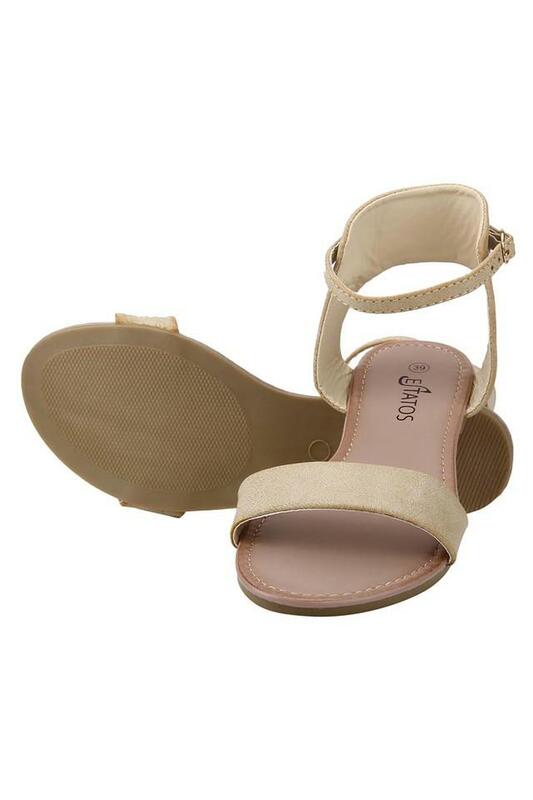 Its sole is crafted from a good quality material that will provide you with maximum traction. In addition, made of outstanding design that lends them a fine finish, while the buckle closure fastening style ensures convenience while wearing them. Pick this pair of flat sandals, which has been designed beautifully. Ideal for casual occasions, it will go well with a wide variety of western and ethnic outfits.